Soft cover, 257 pages, A4, includes photographs and index. The layout of this Register is slightly different from the first one. Here, for the most part, families have been arranged alphabetically and then in family groups in order of birth. That is, the entry for the parents comes first, followed by those for the children in birth order. There are also entries for grandchildren in a few cases. 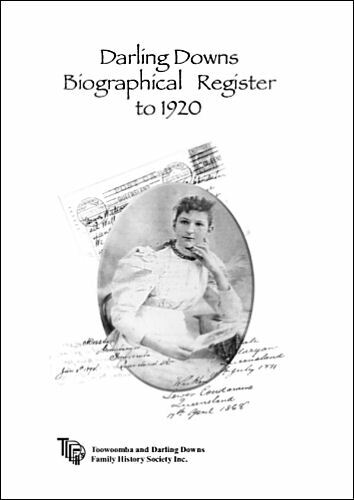 Additional information about some of the families featured in the first Register is included, but not the original entry.